At CBS Automotive we can make parking easy with the supply and fitting of a wide range of front and rear parking sensors and cameras. Parking sensors can prevent accidents and can also help with parking in difficult spaces. Car manufacturers around the globe are making cars more flexible and aesthetically pleasing, but at the same time making it harder to see where the front of the bonnet ends or how far the rear bumper sticks out! With research showing that 27% of all accidents occur in reverse and that 70% of these accidents could have been prevented with the use of a collision avoidance system such as parking sensors. 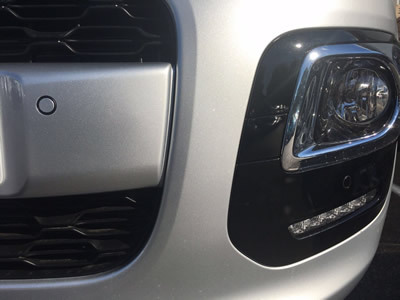 CBS Automotive can fit discreet parking sensors, with audible and visual alert cautions when close to any obstacle. 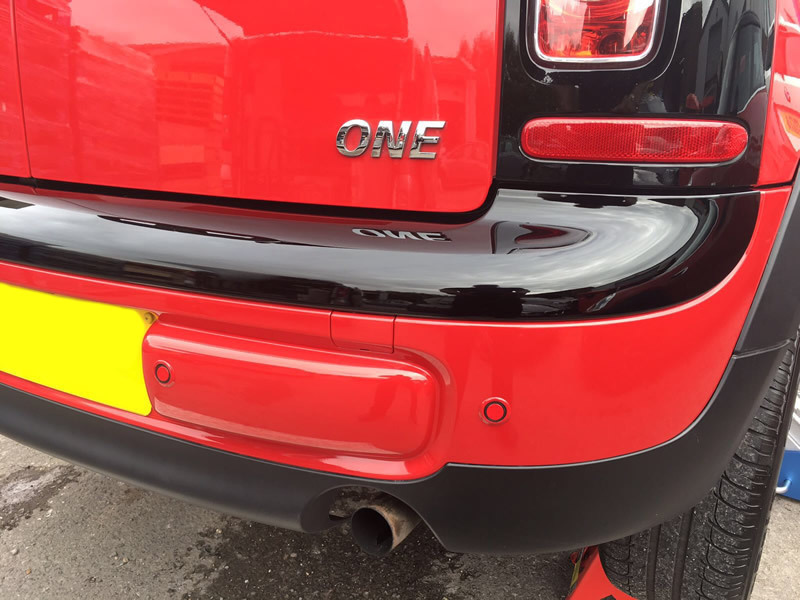 Sensors can be fitted to both the front and rear of your vehicle and can be either supplied in black or fully colour coded. They can be colour coded to match the individual vehicle, giving the appearance of the original factory finish. 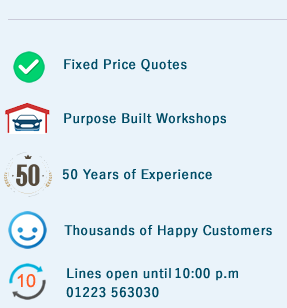 Here at CBS Cambridge we can arrange to have them fitted and colour matched if required for one car or a large fleet of vehicles. 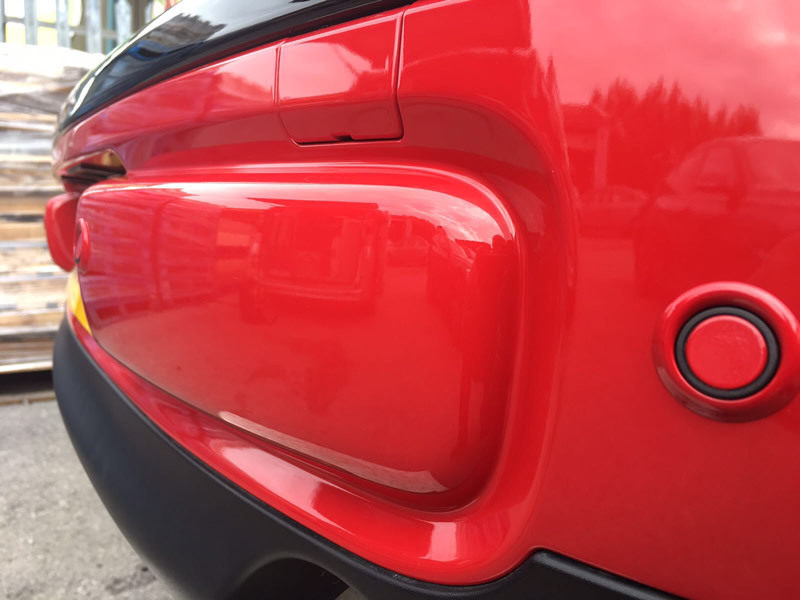 Flush Fit Sensors is an innovative new reverse parking aid with 4 ways front or rear reversing sensors which help to protect new or used vehicles, as well as providing a totally flush installation and a superior manufacturer style finish. The sensor housing is adaptable for bumper thickness from 2mm to 4mm to enable perfect flush mount alignment. The first of its kind with a patent pending authorisation. It is often impossible to judge how much room is available when reversing into a parking space, especially in vehicles with restricted rear vision. These sensors help detect those things that are not visible to the eyes, like the vulnerable passers-by particularly small children. 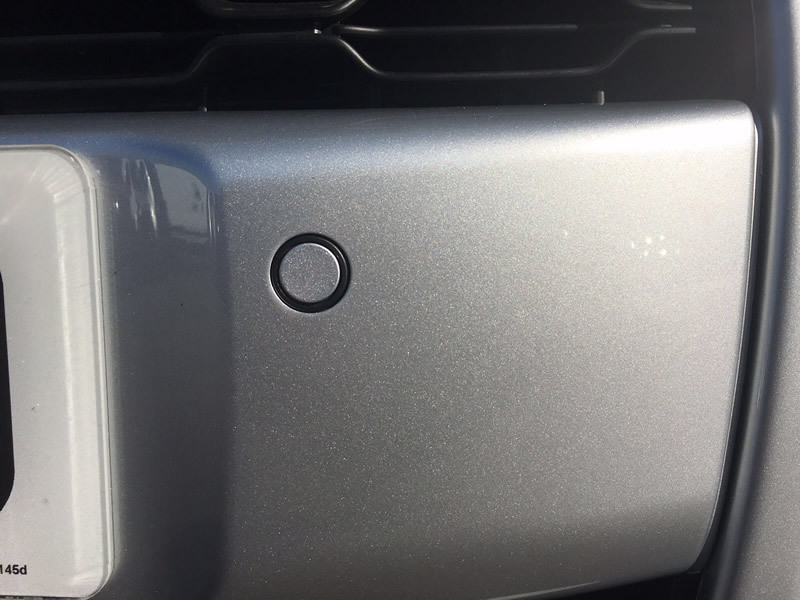 The use of parking sensors can help avoid those smaller knocks which cost money and time, benefiting large commercial vehicle owners and as well as car owners. Flush fit parking sensors automatically creates an invisible detection zone immediately reverse gear is selected. As the vehicle is reversed towards an obstacle, an audio signal emits an audible warning which increases in frequency until the tone becomes continuous at 30cm. An increasing number of new vehicles are being fitted with reverse parking aids. Now, car owners can purchase a OEM look product from CBS Cambridge which will protect their investment at a fraction of the price.